His reign was the longest in world history. In fact, his contemporaries thought the Sun King to be immortal. But in the summer of 1715, Louis XIV finally met his fate and died at the age of 76 in his architectural masterpiece: the palace of Versailles. His painful agony due to a devastating disease – gangrene – lasted 23 days and revealed the incompetence of physicians, furtive court intrigues and jealousies. His death caused a crisis of succession with consequences that would affect the whole of Europe. Louis XIV’s passing brought an end to the Grand Siècle and heralded the birth of the Enlightenment. 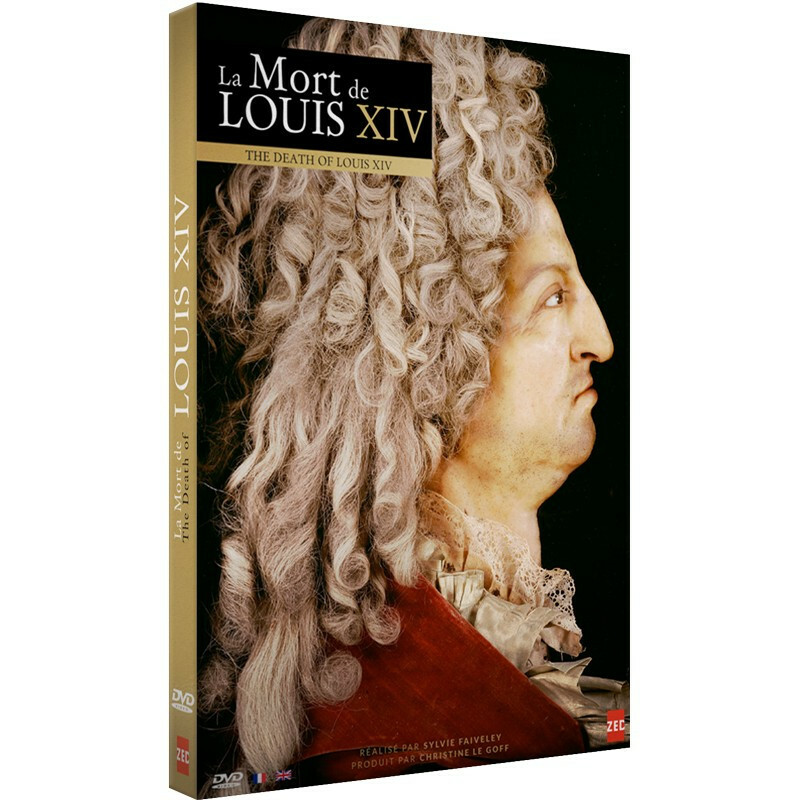 Louis XIV faced his death with the same panache he had shown throughout his entire reign. It was a magnificent show, a ‘good death’, performed in public. The final act of an extraordinary life that would seal the legend of the greatest king of France. From his deathbed to his tomb, his 6 month funeral was a great baroque spectacle, remembered for centuries. Filmed in Versailles, Notre-Dame of Paris and at the Basilica of Saint Denis, this film blends historical reconstructions, rare archives, period journals, and the contributions of contemporary experts, to pay homage as never before to the most legendary of France’s kings.